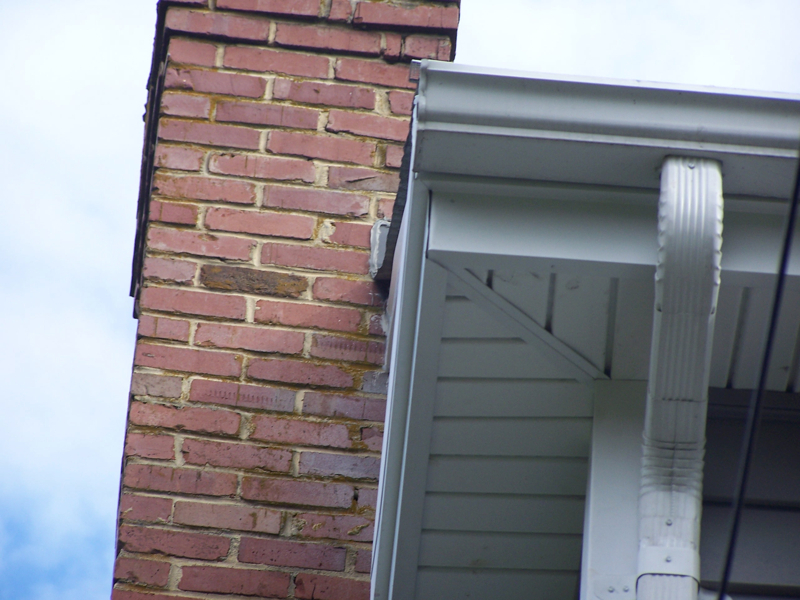 Ignoring a dirty or cracked gutter is never a wise option for homeowners. Not only is it an eyesore, it can also result in water backup, leaks and property damage. 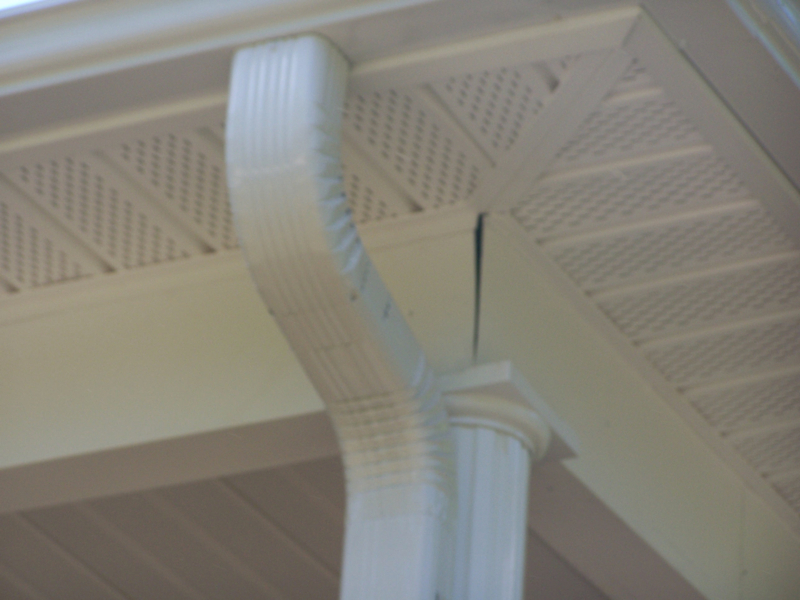 Luckily, the Gerald Jones Company has quality gutter products in stock year-round that help minimize the amount of time you are up on a ladder tending to your gutters. 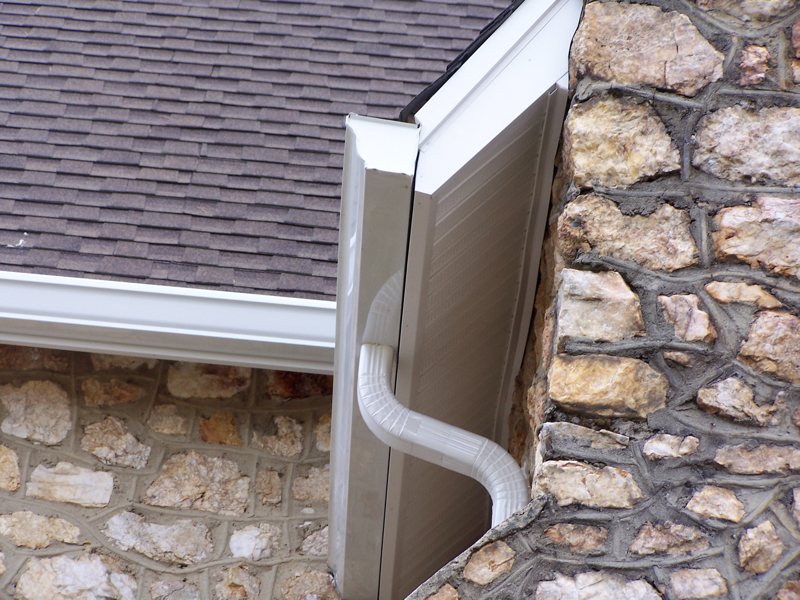 When installing new seamless gutters, we highly recommend the purchase of gutter guards as a useful addition. A gutter guard upgrade will protect not only the home, but the gutter system as well–resulting in cleaner, more efficient and longer-lasting gutters. 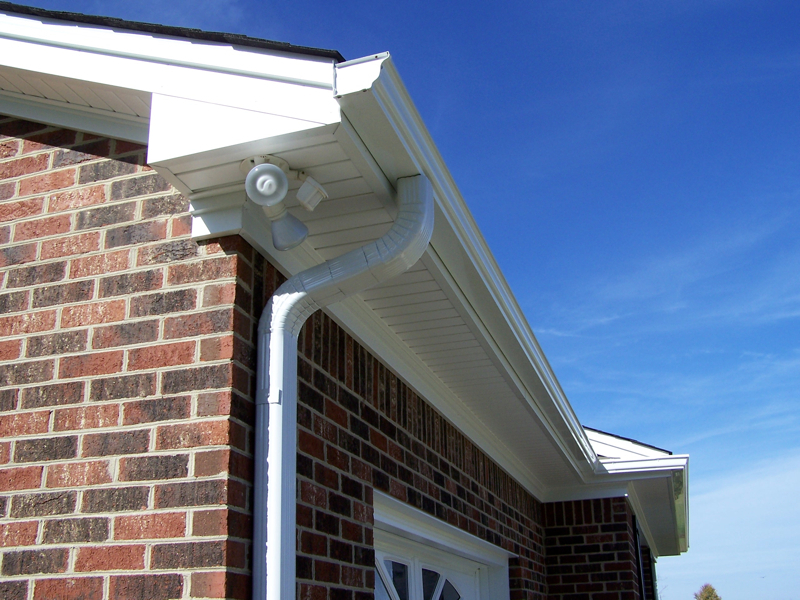 Rain gutters, like most home building materials, come in a variety of materials and styles. 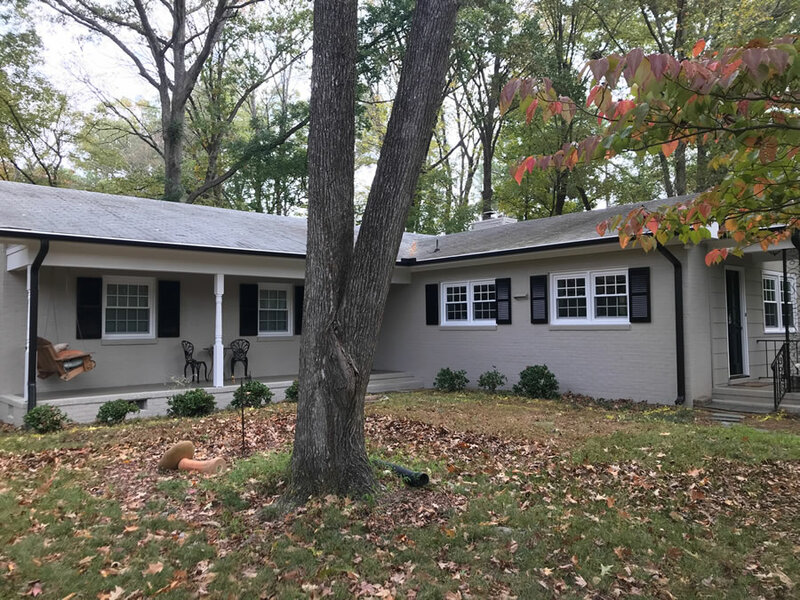 Custom-colored gutters are becoming a popular way for homeowners to express their individuality and unique sense of style. Different colors exude a different feel. 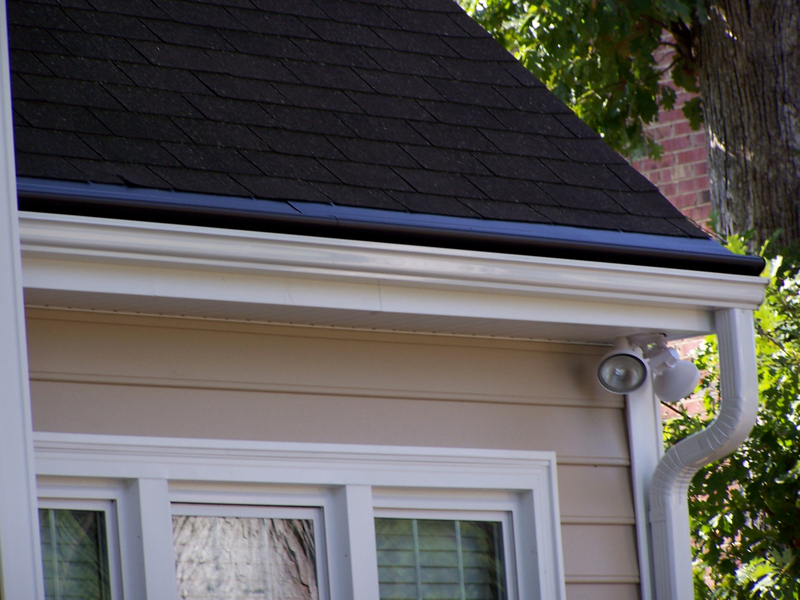 For example, a silver or metallic gutter system would look more contemporary than a standard white one. To find out how to transform the look of your gutters in your home, please contact Gerald Jones. We are the local, go-to expert for all your Triangle Area home improvement needs. To request a quote, please contact us at 919-286-1700.